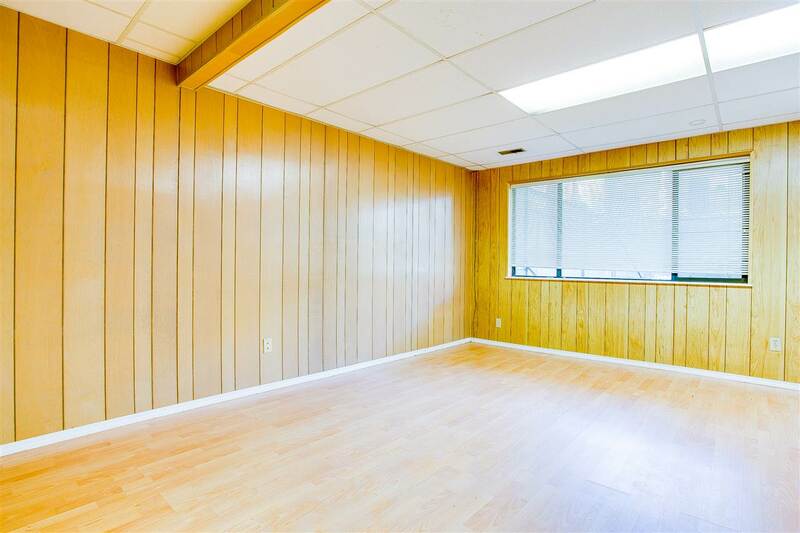 Over 1800 sq. 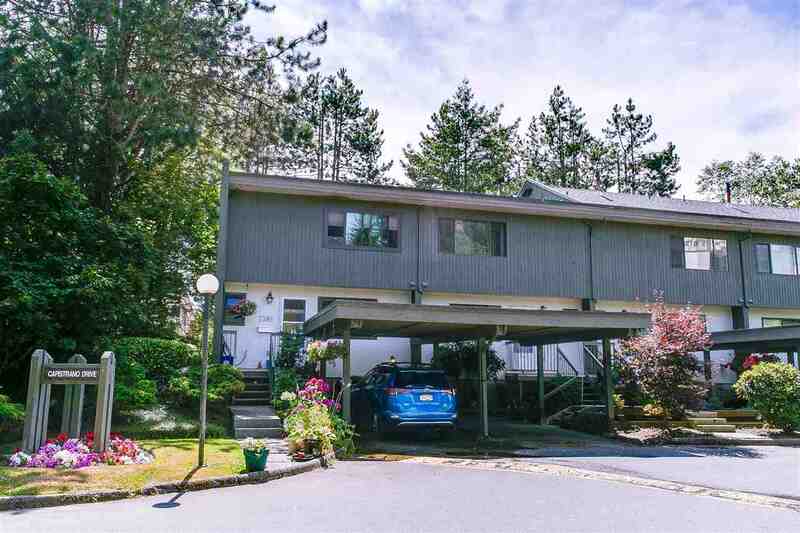 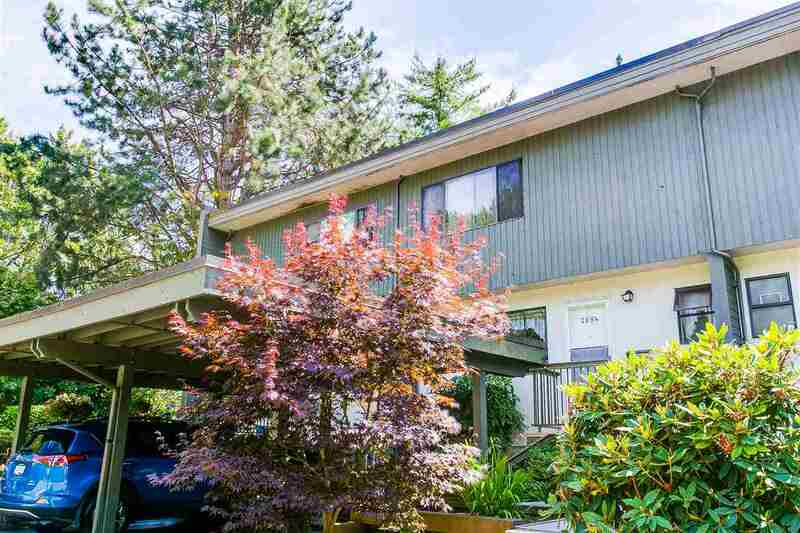 ft. spacious, well-maintained townhouse with beautiful mountain view and next to Burnaby Mountain Golf Course in prestigious Montecito area. 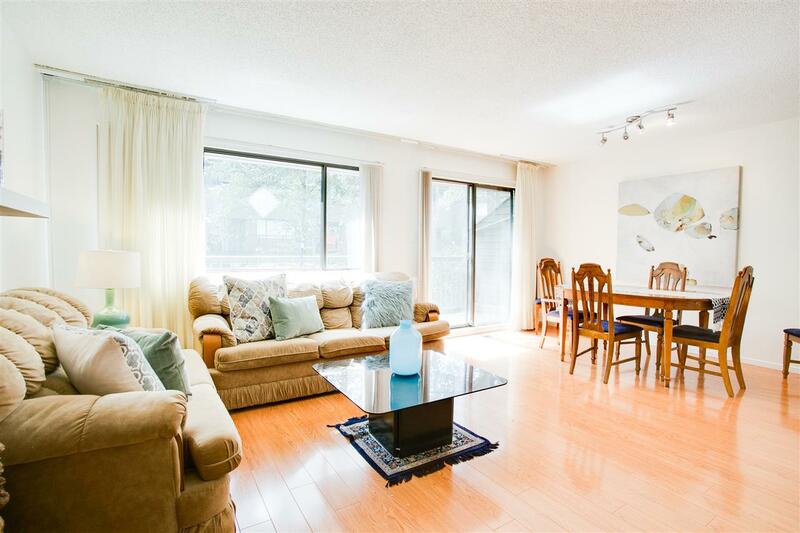 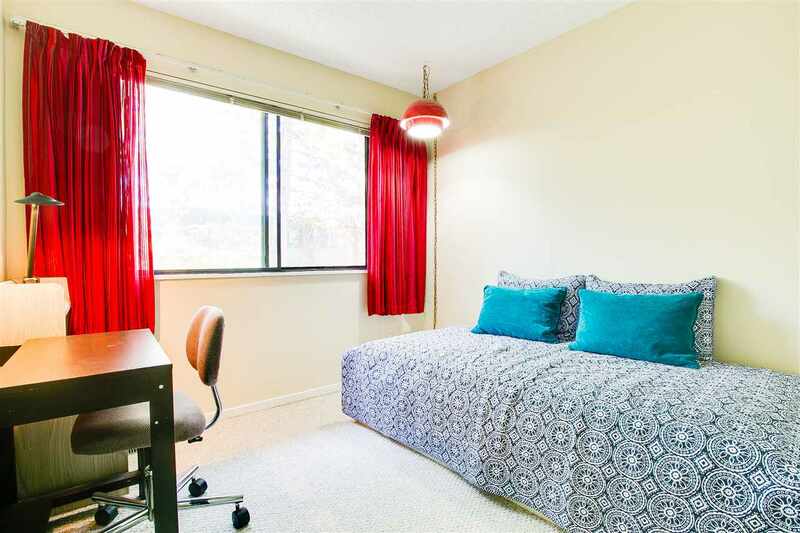 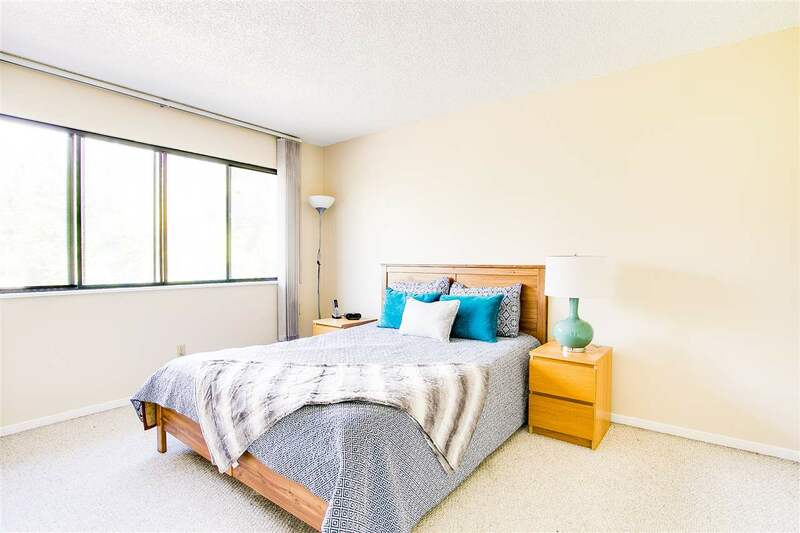 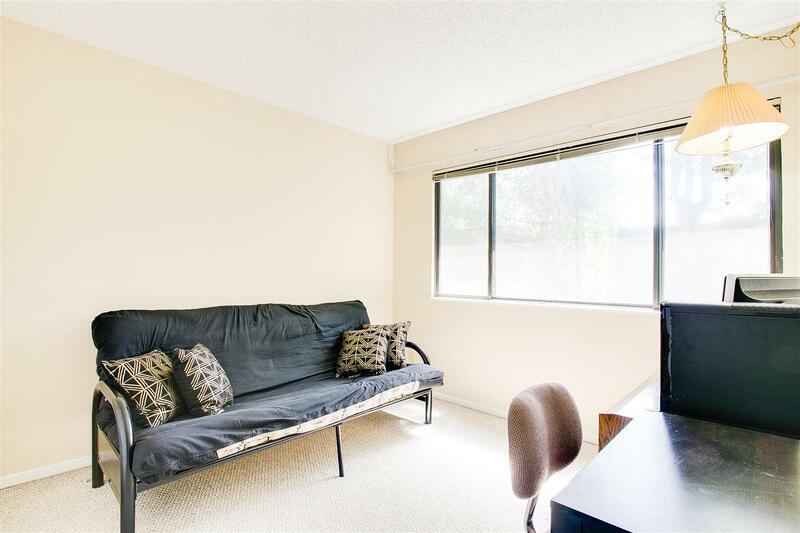 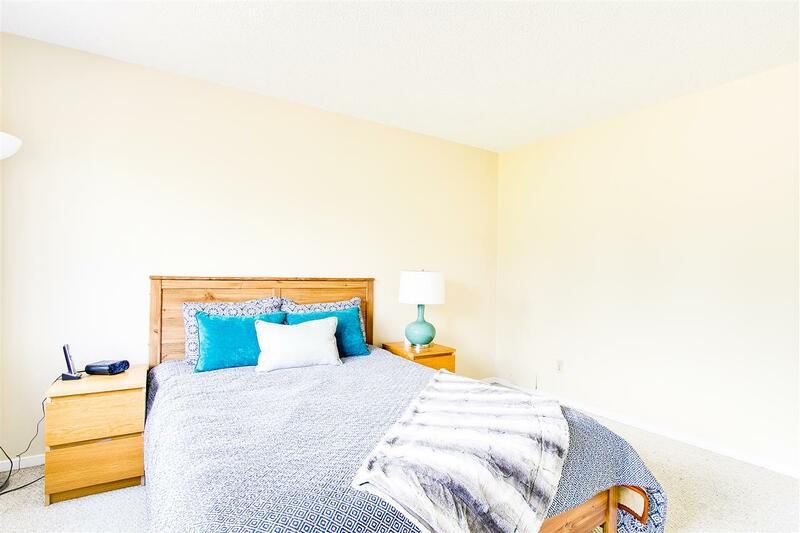 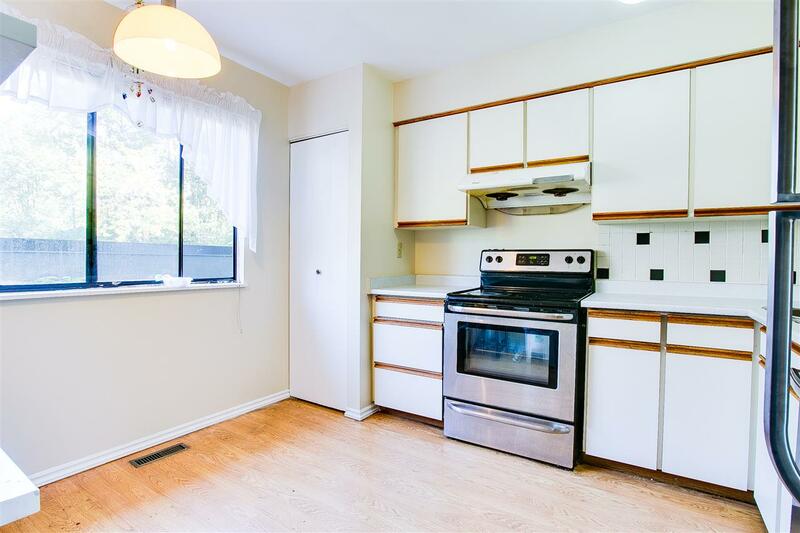 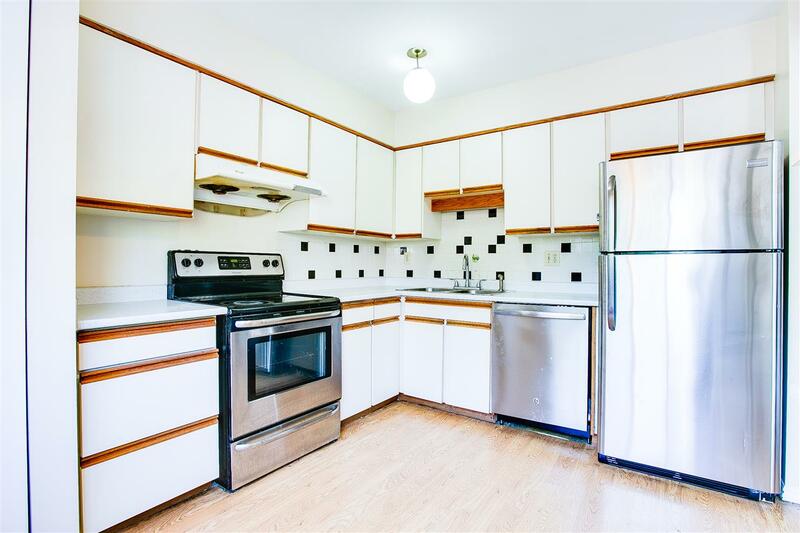 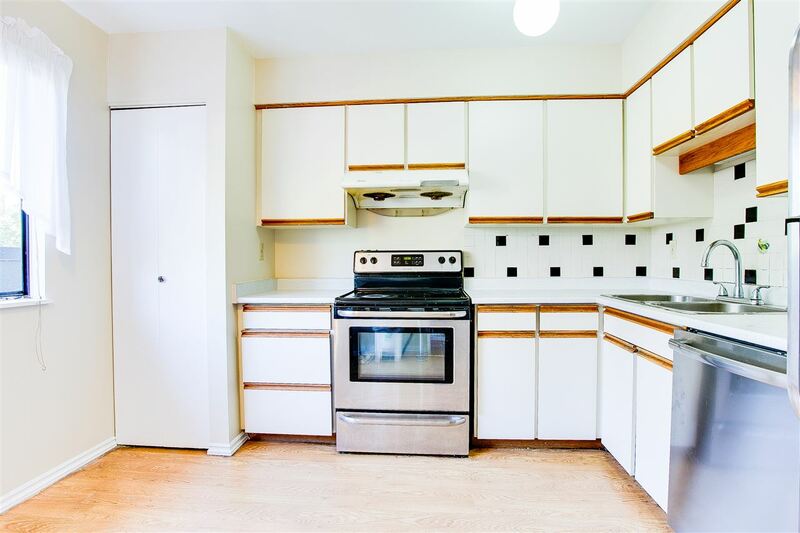 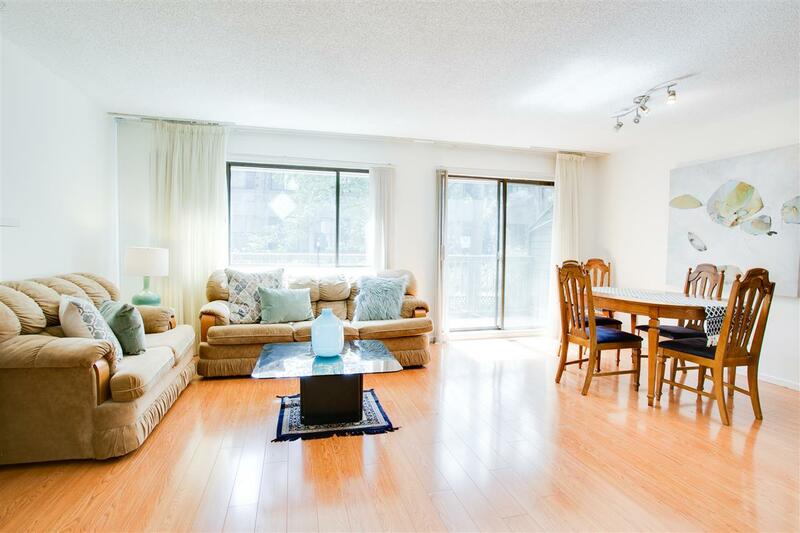 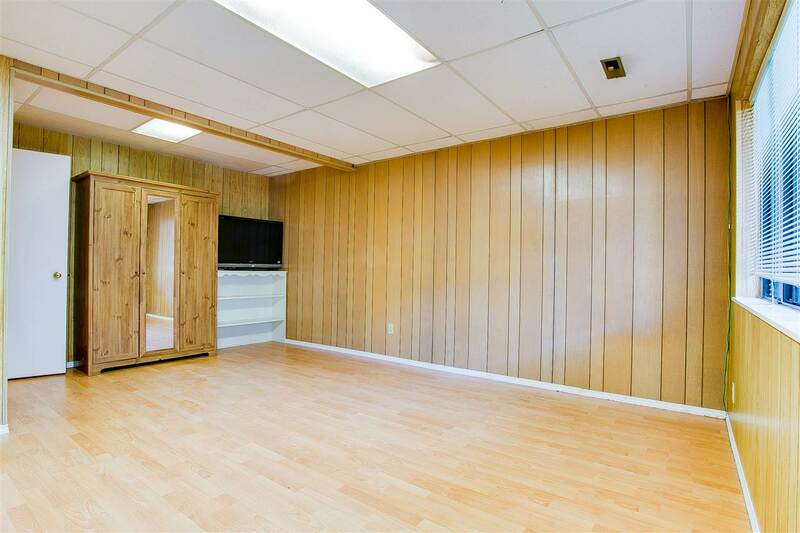 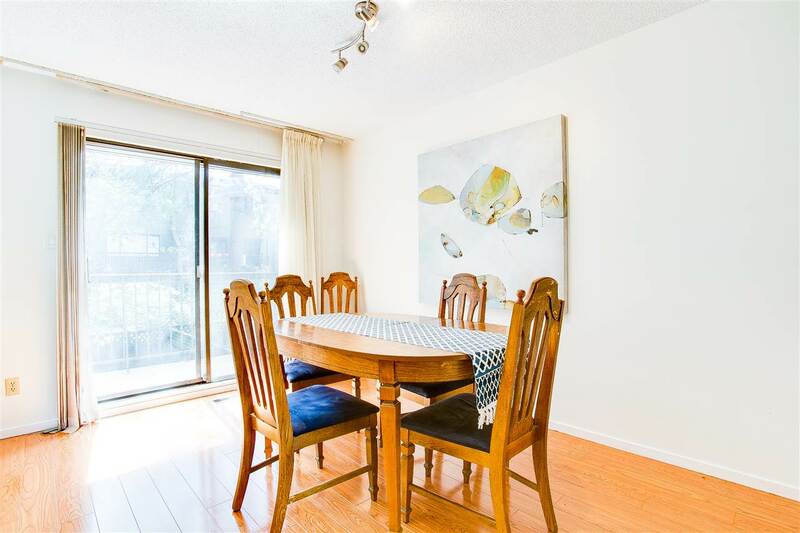 It features 3 bedrooms and 4 bathrooms, updated appliances, new flooring, fresh paint, walk-in closet, big balcony, large laundry room with updated washer & dryer, storage area, and basement with separate entrance, which can host a paying guest such as SFU student. 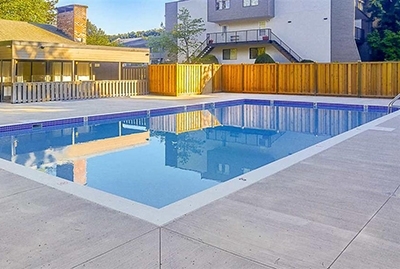 Unique gated backyard with close access to outdoor swimming pool. 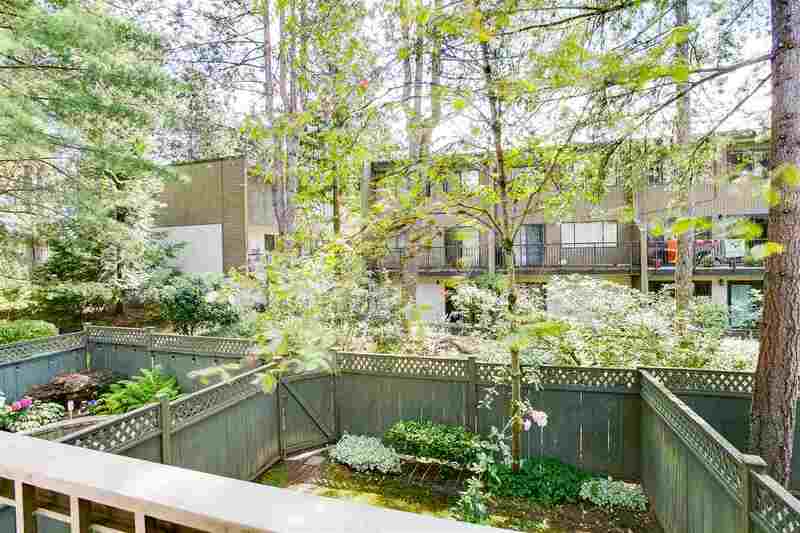 Steps to Montecito Elementary, bus routes, park and a local shopping square. 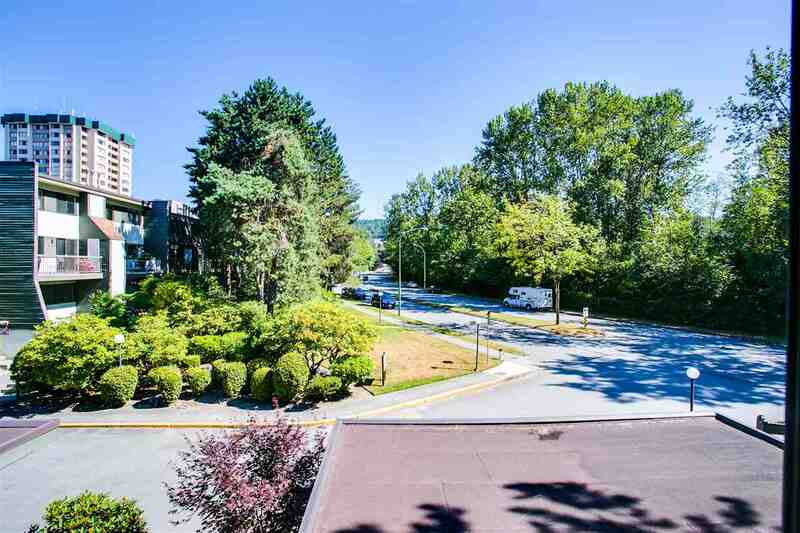 Minutes drive to Burnaby North Secondary, and SFU. 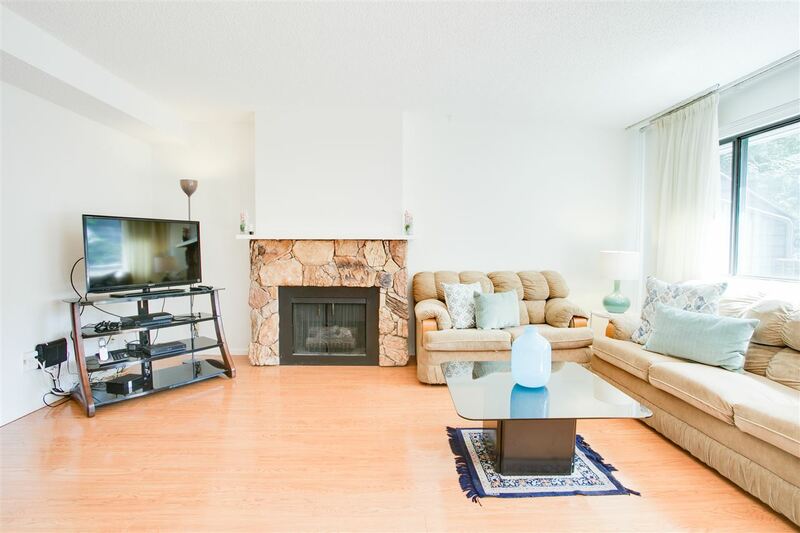 An ideal family home with a good price.